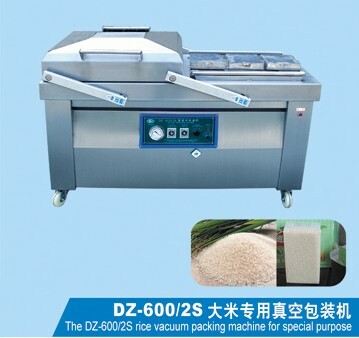 Product categories of Peanut Corn Sorghum Vacuum Packing Machines, we are specialized manufacturers from China, Peanut Corn Sorghum Vacuum Packing Machine, Peanut Corn Sorghum Vacuum Packing Machinery suppliers/factory, wholesale high-quality products of Peanut Corn Sorghum Vacuum Packing Mechanical Products R & D and manufacturing, we have the perfect after-sales service and technical support. Look forward to your cooperation! 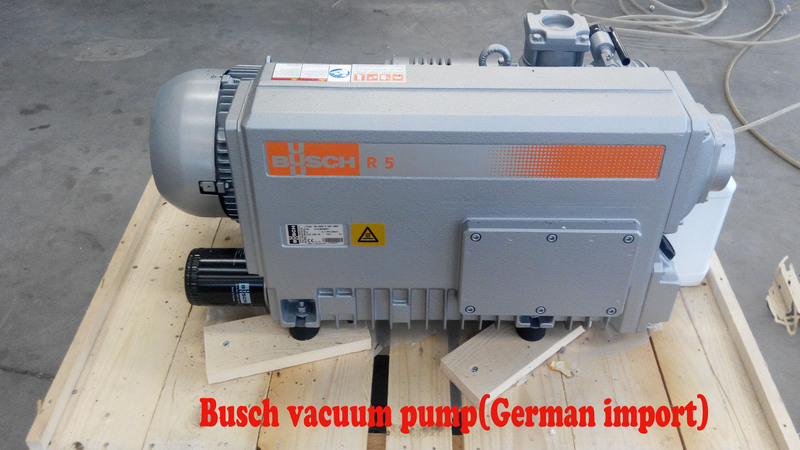 This machine is widely used in the packing of wheat flour,rice flour,sorghum,cereal,rice,peanut with air exhaust device.It is equipped with Germany imported vacuum pump, large diameter valve, stainless steel body, the control system uses digital pointer, heating transformer type BK1000, the vacuum tube is silicone tube, life greatly improved. 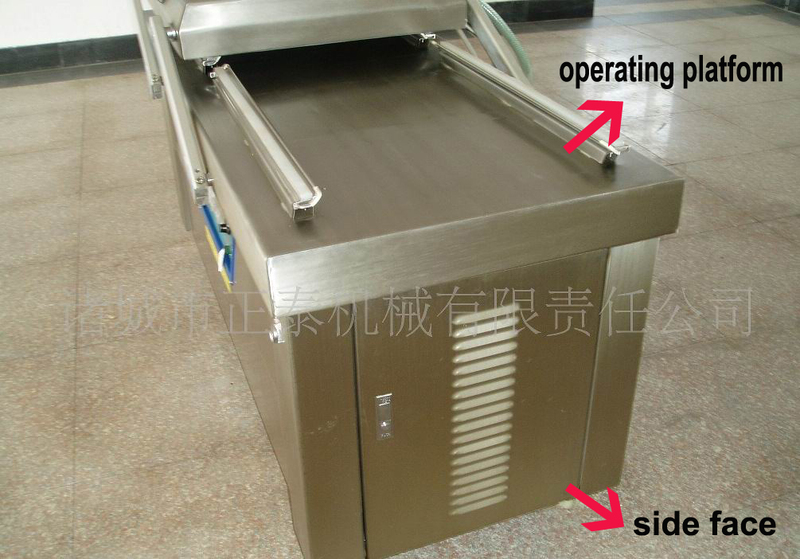 It is widely used in the packaging of frozen meat, leisure food, puffed food, powdery, electronic parts, hardware, textiles, medical instruments, etc. 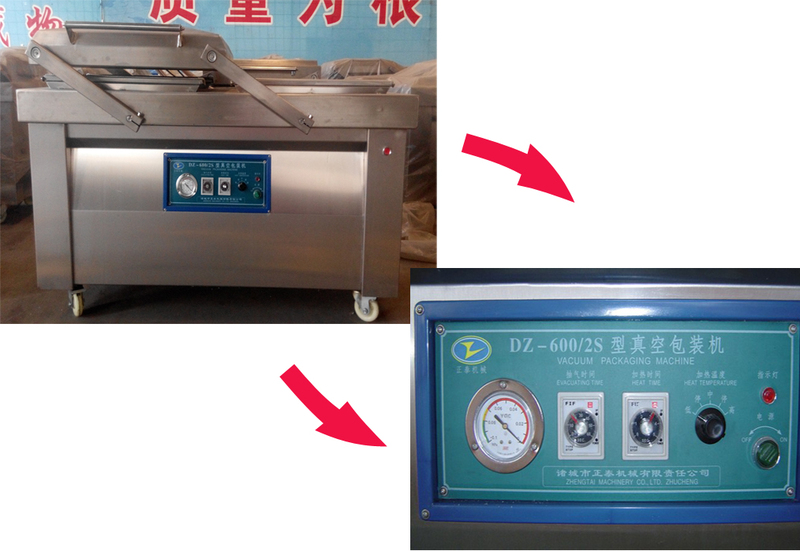 Our company's products include automatic Vacuum Packaging Machine, continuous Stretch Film Packing Machine, double chamber Packing Machine, single chamber packing machine, etc.